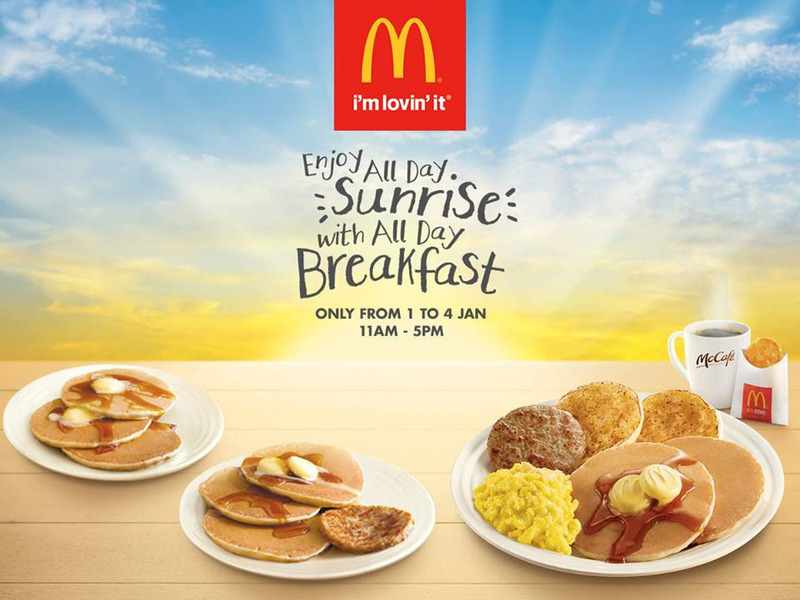 The long awaited McDonalds all-day breakfast is finally here. On October 6, 2015 the world’s number one global fast food chain has no longer restricted breakfast to a morning affair. This is the company’s attempt to resolve a financial crisis but is it enough to stop the franchise’s falling market? Thanks to an international health kick that is more prevalent than ever in the daily life of individuals around the world, McDonalds finds itself struggling to survive. While its all-day breakfast menu may be the buzz of the month, it is taking a toll on the company. “The new menu is slowing down service, reducing average ticket costs, and causing chaos in the kitchens”, franchisees told Nomura analyst Mark Kalinowski from the Huffington Post. McDonalds attempt to start a new traffic of customers resulted in only a loss of current profits says another franchise. An all-day breakfast menu did not attract new customers, says the franchises, but only gave returning customers cheaper food options than the dollar menus. There are also complaints of limits of the 24-hour breakfast menu. Southern states are restrained to a biscuit menu, whereas other states only offer the McMuffin all day notes US Magazine. The menu is decided at the local level based on customer preference focusing on either McMuffin or biscuit items. There are also multiple complaints that McDonald’s infamous hash browns are a limited food choice. Despite all the losses that affect the industry and the minor customer complaints, McDonalds has finally made consumers dreams a reality by supplying breakfast on their own terms.